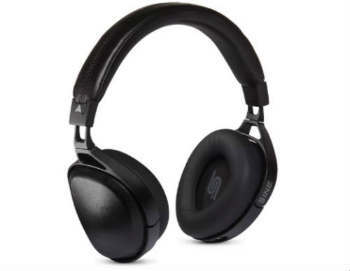 Planar Magnetic headphones, also known as orthostatic headphones are starting to become more and more prevalent as manufacturers are finally starting to get the costs to go down some. These state of the art drivers offer booming bass response without sacrificing your mids or highs, and an overall clarity that is shocking! 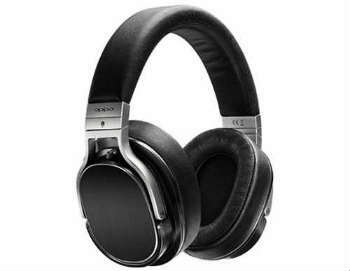 Our Best Planar Magnetic Headphones list feature the 10 best pair under $1,000 currently available! 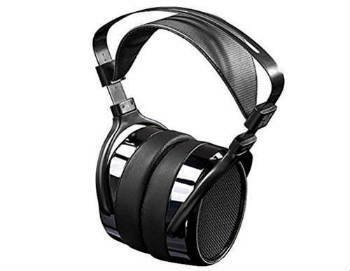 HIFIMAN's entry-level planar magnetic headphones are an excellent value for anyone looking for their first pair of planars. 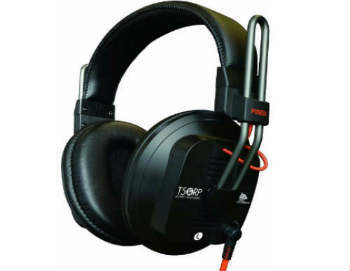 Fostex has created essentially the least expensive planar magnetic headphones on the market, and they are surprisingly excellent. Closed back and perfect for your on-the-go life! 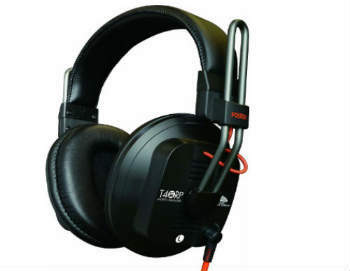 Very similar to the T40RPs, except that these are semi-open and are more appropriate for private home listening. Plug them into your favorite amp to really make them sing. 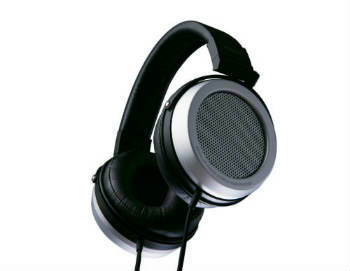 A notch above the HE-400s, the HE-400i feature improved bass response and overall richer sound reproduction. 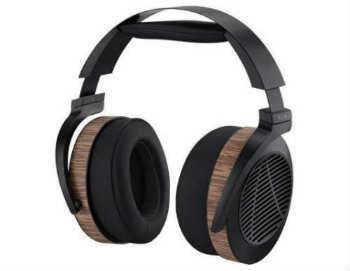 The sleekest pair of Audeze headphones to date offer huge sound in a very attractive package! Bundled with a FiiO E18 usb dac/amp. 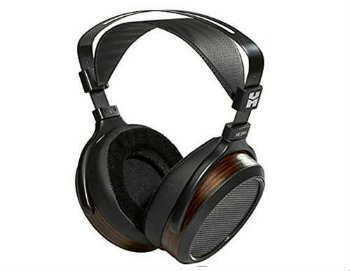 The HE-560s scream quality and class with their wood finish and understated design. Under the hood they boast tons of power and incredible detail. 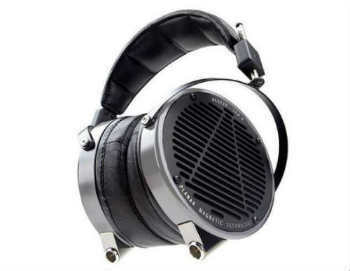 The best planar magnetic headphone that Fostex makes, these all metal headphones will stack up favorably against any competitors. One of the freshest and coolest looking pair of headphone we have ever seen, and definitely the most stylish pair ever produced by Audeze! They sound amazing too! 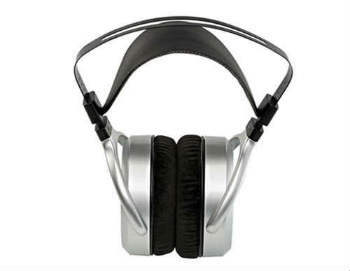 The name OPPO may not be well-known to most, but their PM-3's will knock your socks off when you try them on! 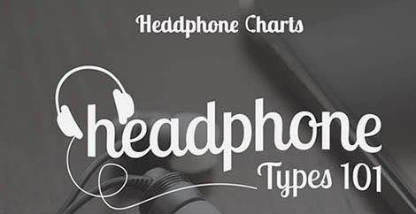 They feel high quality in your hands and sound amazing on your ears! 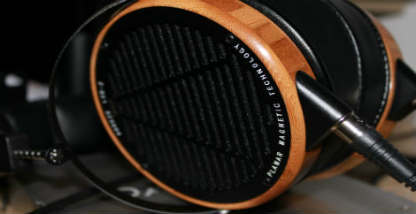 These are the Mac Daddy's of the under $1K planar magnetic world. 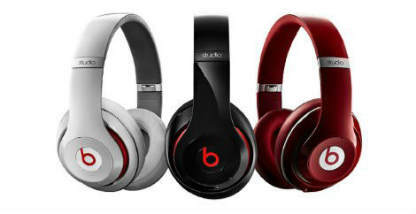 Booming bass and crystal clear detail highlight this truly magical pair of headphones!